A super sensitive skin means you need to be super careful about everything you put on your face. Luckily, there are many types of clay. Dry skin, you say? Let’s talk about white kaolin clay! Unlike its relative, the bentonite clay, kaolin clay comes with all the benefits of clay, but none of the drying effects! Are you ready for a natural gentle cleanse that will bring back a healthy glow to your face? I’ve gathered all kaolin clay skin benefits that I could find. Let’s see what this white powder can do for you (DIY recipe included)! What is white kaolin clay? Is kaolin clay good for skin? What is kaolin clay used for in skin care? 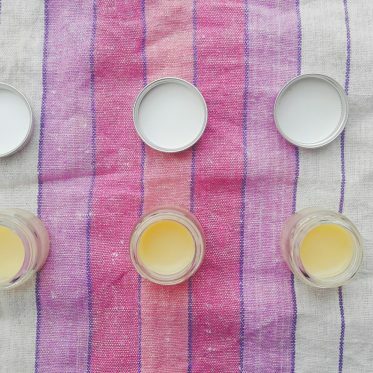 How do you use kaolin clay for acne? 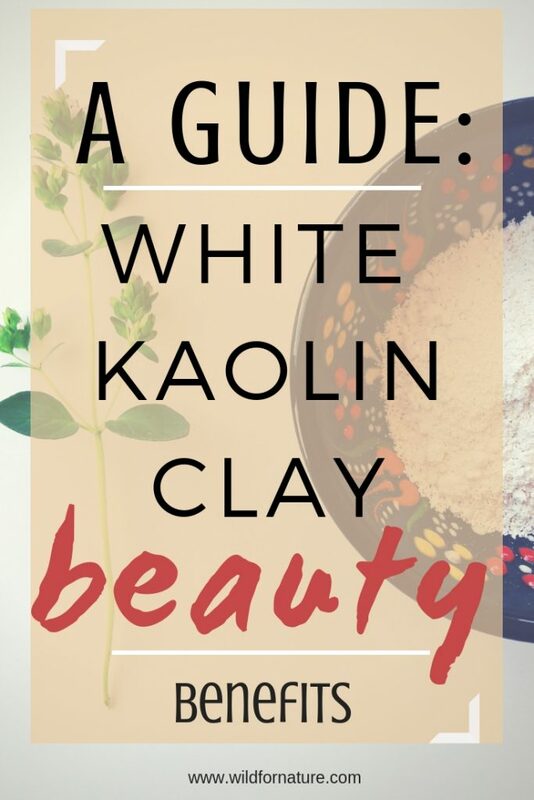 Where to buy kaolin clay? Is white kaolin clay edible? Kaolin clay is one of the gentlest clays. It’s suitable for all skin types, but it’s best for sensitive skin. Kaolin clay is also known as China clay, White clay, and Kaolinite clay. The main component of kaolin clay is the mineral kaolinite, which is a layered silicate mineral. Kaolin clay is found all over the world, but the name comes from Gaoling, the Kao-ling mountains in China, where it was mined for centuries. Color: usually white, but it can come in different colors as well. It can be pinkish or greenish, depending on other minerals present. The general rule is the brighter white the clay, the better its quality, even though Lush says the color can vary from white to dark brown. While kaolin clay has been used for porcelain making, sculpting, and even as a gloss for paper but its most popular use nowadays is in skincare and personal hygiene care. Absolutely. White kaolin clay has a neutral pH, an incredible mineral composition, and a high consistency of silica dioxide. Unlike some other clays, such as bentonite, white kaolin clay doesn’t leave your skin dry after use. It softens the skin, leaving it toned and healthy. Kaolin clay is a very famous and one of the most popular clays in skincare. Of all the clays, white kaolin clay is the gentlest one to the skin. 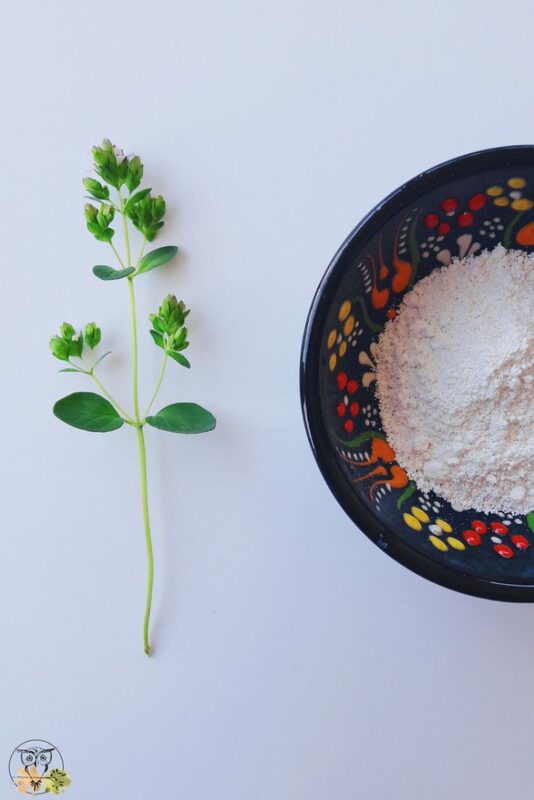 We can use white kaolin clay as an ingredient in many homemade skincare recipes or individually as a face mask. No matter how you decide to use it, this type of clay is useful all around because it’s gentle and it has good absorption, but just enough to eliminate the excess oils and not over-dry the skin. But now, let’s have a look at what is kaolin clay good for! 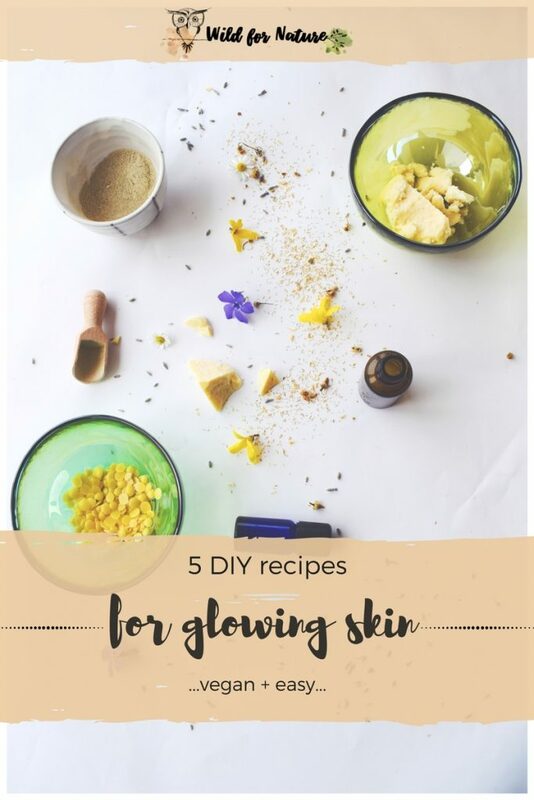 One of the most important kaolin clay skin benefits is the fact that this type of clay has the ability to detoxify the skin but it doesn’t dry it out at the same time. 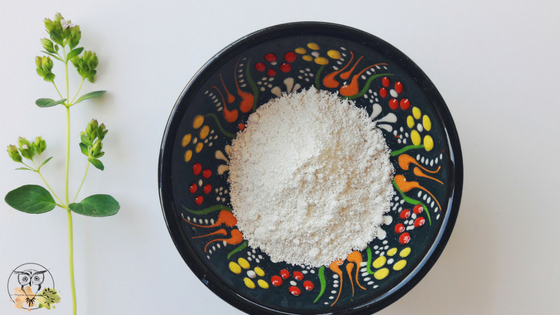 Some claim that white clay powder can also help with skin whitening. Not sure if that’s true, but you can give it a try and let me know how it works! As a gentle cleanser, kaolin removes the impurities and dirt from the skin without drying it or causing any redness or irritation. Even though white kaolin clay is not as powerful as bentonite, it is still absorbent. 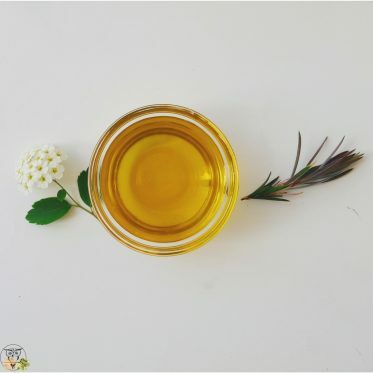 It pulls the excess oils from the skin and helps to balance the oil production in the long run. 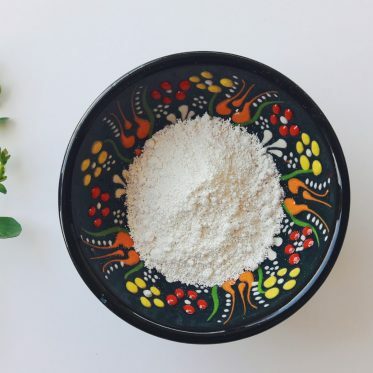 Whether you’re dealing with irritated skin from bug bites or red rashes, kaolin clay can soothe the problematic area. It has mild healing properties but it has been effective in treating sore muscles, minor cuts, and bruises. Since kaolin clay is stimulating to the skin, it can tone it and tighten it at the same time. For the best results, you need to use it long term. Since it’s excellent in removing impurities, you can also use kaolin clay on your hair and scalp. It won’t remove its natural oils; it cleanses it gently, boosting the circulation at the same time and strengthen the roots naturally. Some claim it even prevents hair breaking, but I haven’t tried it myself, so I’m not sure how true that is. If you do give it a try, leave us a comment below and tell us if it worked! Kaolin clay is a common ingredient not only in deodorants but toothpaste as well. It cleanses the teeth, pulls out toxins, and tartar. You can also make your own toothpaste, which is an alternative to store-bought toothpaste or another addition to your toothcare. If you want to reap the beauty benefits of kaolin clay, making your own kaolin clay mask at home is very easy. You can try making one of these clay face masks or refer to the following recipe, which I love to make now and again because it’s soothing and gentle yet cleansing. I also use this mask more regularly than the bentonite clay face masks since it’s not as drying. Combine all the ingredients in a ceramic bowl. Apply the mask to your face and leave for 15 minutes. Optionally, you can substitute chamomile hydrosol with distilled water, but I don’t recommend it as the point of this hydrosol is soothing for irritated skin and has calming properties with moisturizing effects (PS: chamomile hydrosol doesn’t smell great. 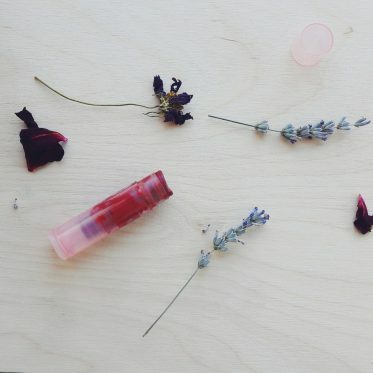 I love it for its properties, but don’t expect that rose hydrosol intoxicating scent, it’s actually quite far from it). I’ve already written extensively about bentonite clay. You can have a look at the benefits of bentonite clay for acne (and oily skin). Bentonite clay is made from volcanic ash. It is one of the most powerful healing clays that we know. It has incredible health and skin benefits. It is a natural aid in acne, oily skin. 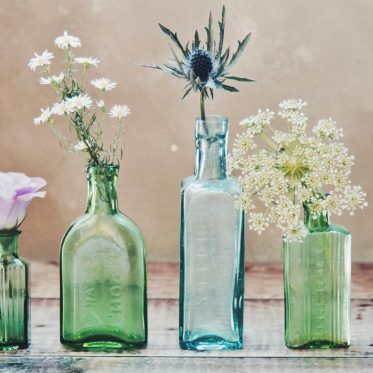 It can heal wounds, cuts, bruises, and insect bites. It also helps with migraines and the list goes on and on. You can apply it both topically or take it internally. It’s best recommended for oily, problematic skin. I wouldn’t advise you to use bentonite clay for sensitive skin. it’s very very drying! You can add bentonite to foot baths, face masks (this is my fave), deodorants, and many other skincare recipes. In short: bentonite clay stands for powerful healing, detoxification, and cleansing (yet drying) qualities. On the other hand, kaolin clay is rich in mineral kaolinite. Best for sensitive skin, this is one of the gentlest clays we know. It doesn’t dry your skin completely; instead, it boosts circulation, giving your skin a healthy appearance. In short: white kaolin clay stands for toning, exfoliating, and gentle cleansing with disinfecting qualities. Ever since clay has stepped into the limelight, it has become easier to buy it. You can get it from online retail stores, local health stores. Whichever one you choose, make sure to trust the supplier. Kaolin clay has to be the only ingredient in the package, without any additives, artificial coloring, and absolutely zero fragrances! This one is my favorite, but you can get any you like! Oh, and kaolin clay price? Well, it depends, but it’s overall quite affordable and it lasts a long time. From my experience, a pound of white kaolin clay powder should cost somewhere around $10, depending on the retailer/shop. The premade clay masks are normally more expensive. There isn’t any scientific research to support this fact. While it may be the same as with bentonite, which you can drink, I can’t say I know. Apart from bentonite, I’ve never taken any clay internally. The word has it that white kaolin clay is very beneficial for the digestive system. It helps to reduce inflammation, helps with ulcers and sores. Apparently, it can soothe and eliminate problems with diarrhea and leaky gut because it coats the digestive tract, enabling it to heal on its own. If you have some experience, let us know in the comments below! What’s your fave kaolin clay face mask? Do you love the beauty benefits of kaolin clay as much as I do? Next PostTop 10 Bentonite Clay Mask Recipes: How To Make A Clay Mask?